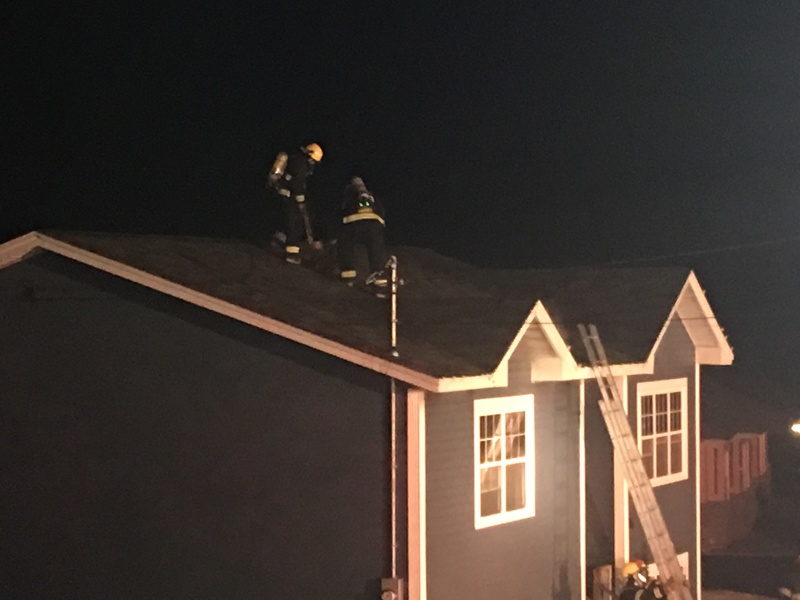 Firefighters with the Torbay Volunteer Fire Department were called to a home on Gallows Cove Road shortly after 6:00 Wednesday evening. The homeowner called 911 after escaping the home only to return to rescue a pet dog. There were no injuries as a result of the fire that caused significant damage to the newer single story wooded home. The fire appears to be accidental.Firefighters were able to quickly bring the fire under control.